At Falcor's events, we go beyond wine tasting and make memories that will last a lifetime. We invite you to put on your party shoes and join us for a one-of-a-kind experience! View the listings below for future events and check back often as we are always planning something new and exciting! Click here to Join Falcor's Wine Club! 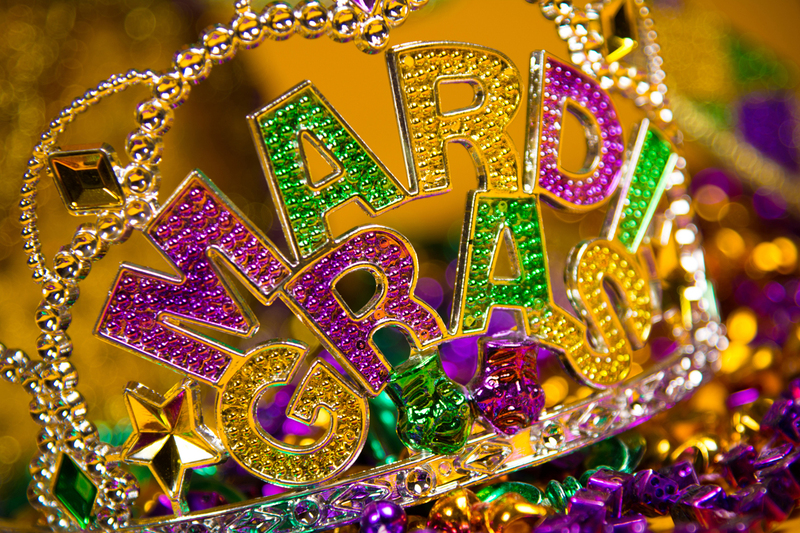 Break out the beads and don’t forget to wear your purple, green, & gold for our Mardi Gras release party! A Falcor fan favorite, get ready for some authentic Creole inspired cuisine paired with award winning Falcor wines while getting down with the Funky Gators! It's gonna be one Ragin' Cajun-style shin-dig! Grab a glass of wine and a bib (no utensils needed!) and join us for a fantastic evening as we celebrate with new and old friends at our family-style Lobster Feed! 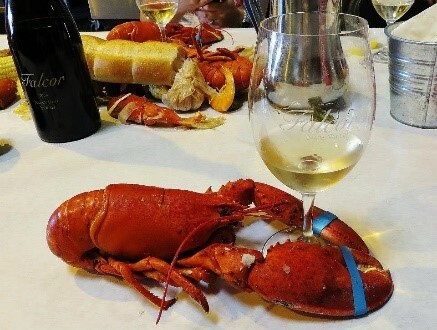 This special afternoon pairs award winning Falcor wines with a full lobster per person, prawns, artichokes, potatoes, onions, corn and fresh sourdough baguettes and all the melted butter your heart desires – all served family style at stunning feasting tables in Falcor's 10,000 sq. ft. cellar. Falcor & Bijou's favorite event of the year! Held outside in the front of the winery, enjoy live music and Tink's famous roasted pigs with all the fixings. Wash it all down with our delish Carneros Pinot & Fall Club Release wines. Jam out to music by the ever-fabulous, crowd fave, Matt Bolton! 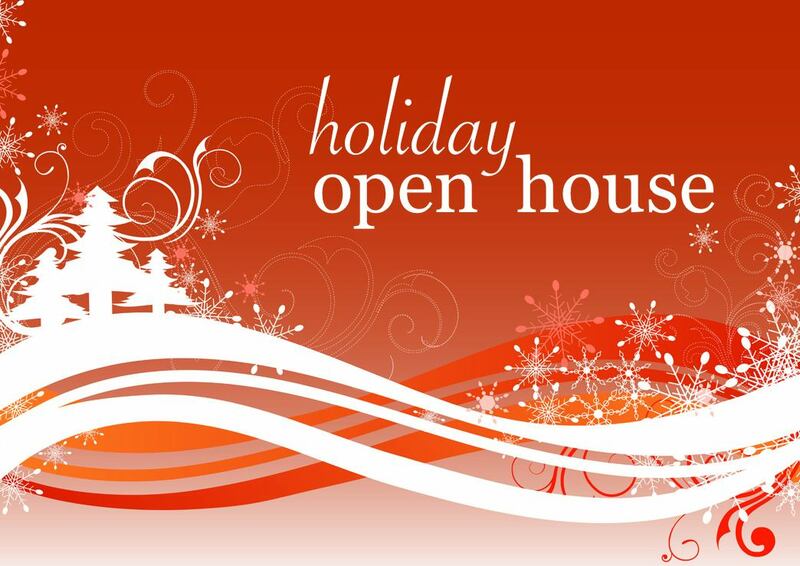 Falcor’s Holiday Open House is an exclusive event for Falcor Club members only! Get in the holiday spirit while enjoying small bites accompanied by Falcor wines. Interested in becoming a club member? Head on over to our Wine Club webpage or click on the link below for details!